Threats facing Shark populations worldwide are increasing in intensity and scale. Sharks are slow growing and have low reproduction rates, this makes them vulnerable and populations can collapse rapidly, yet take decades to recover. Globally an estimated 23-73 million sharks are finned each year. This process is as wasteful as slaughtering a rhino for its horn or an elephant for its tusks. Shark finning is occurring uncontrolled in the majority of the worlds oceans. Of all shark products, the fins have by far the highest commercial value by weight as the main ingredient in shark fin soup. Demand for shark fin has expanded dramatically in the last 20 years. An industry previously limited to one region and certain species has grown to be totally global in nature and to involve virtually all shark species. In addition, refrigeration and transportation advances have meant that containers of fins can be shipped across the globe. This expanded industry is still largely conducted in the “grey market”. Fins change hands for cash in many cases and many transactions are not recorded. The severe lack of public awareness surrounding marine conservation issues is paving the way to an ecological disaster on a global scale. The last decade has seen a drastic increase in the scale of threats facing the ocean and its wildlife. Advances in technology have allowed for bigger and more efficient fishing fleets targeting area’s that were once out a reach. Climate change and pollution are having devastating effects on critical marine environments and the creatures living within them. A once abundant wilderness brimming with life is being plundered at an alarming rate with little understanding or consideration of the possible consequences. 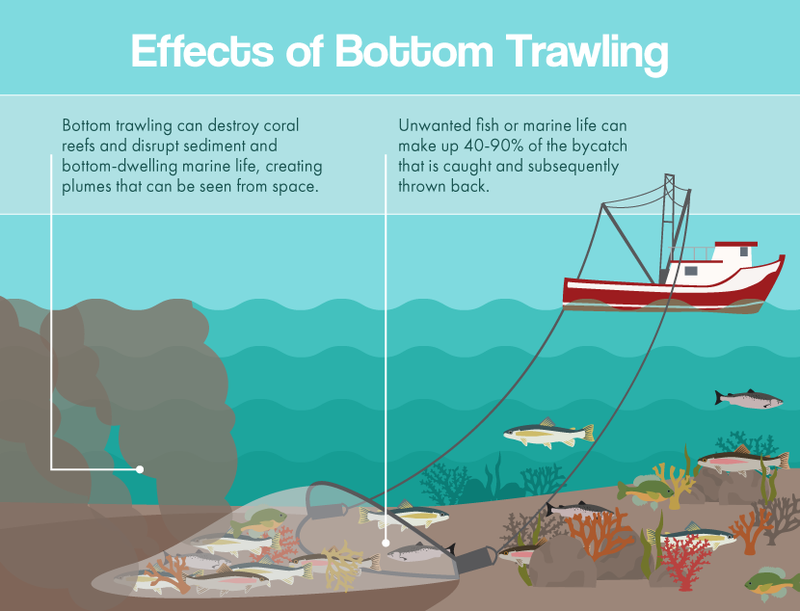 The industrial methods used to harvest marine life are so destructive and wasteful they would be banned outright if the majority of the people were fully aware. Wherever there is fishing, there is bycatch—the incidental capture of non-target species such as sharks, dolphins, turtles and seabirds. Thousands of miles of nets and lines are set in the world's oceans each day. Many marine experts believe that sharks are vital in maintaining marine biodiversity and concern has been raised that some species may become extinct before their ecological role is fully understood. The fear of sharks and ignorance about thier biology drives a lack of compassion or desire to conserve them. This translates into minimal political will to protect sharks or the sidelining of conservation stratergies by fisheries managers.